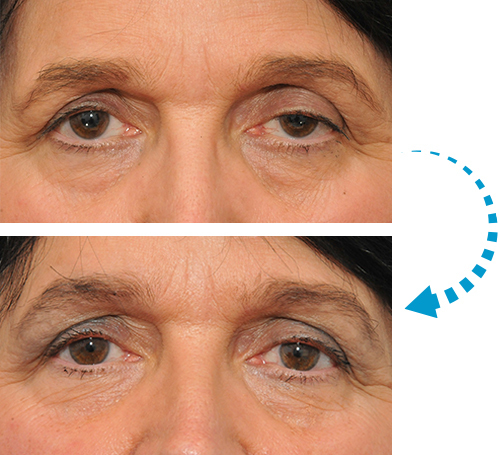 Cosmetic upper lid surgery (cosmetic upper lid blepharoplasty) is a very popular cosmetic plastic surgery operation to remove loose or excess skin and to reduce or reposition fat from the upper lids. 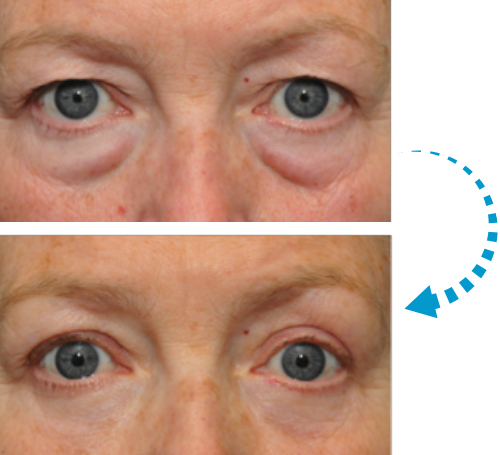 Ptosis means downward displacement of an organ or tissue. Ptosis in the field of ophthalmology usually refers to a drooping upper eyelid (blepharoptosis) but it can also refer to a drooping of the eyebrow (brow ptosis) or the midface (midface ptosis). 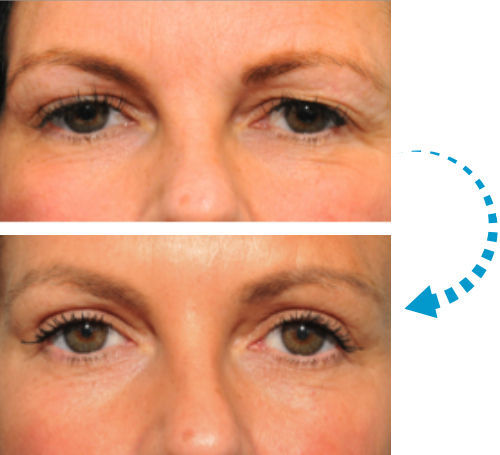 Cosmetic lower lid surgery (cosmetic lower lid blepharoplasty) is a very popular cosmetic plastic surgery operation to remove loose or excess skin and to reduce or reposition fat from the lower lids. 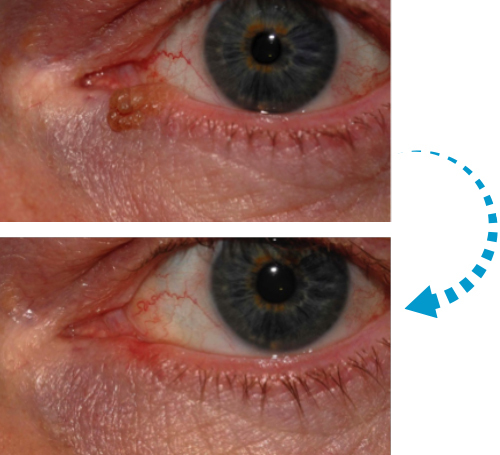 Skin tags can be removed at Face & Eye under local anaesthesia. This includes eyelid, facial and body skin tags.